Model or previous year question papers of TRB Economics? Previous year question papers for TRB PG Economics exam? Re: Model or previous year question papers of TRB Economics? 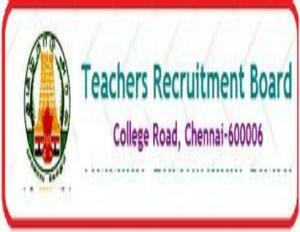 The Teachers Recruitment Board announce about Tamil Nadu Teacher Eligiblity Test which conducted for the recruitment of candidates for the posts of Teachers in Tamilnadu. To apply for TRB exam candidate should be M.A./M.Sc./M.Com. Degree with B.Ed. Selection will be on the basis of written test, weighted marks and teaching experience. I have attached TRB exam papers here.